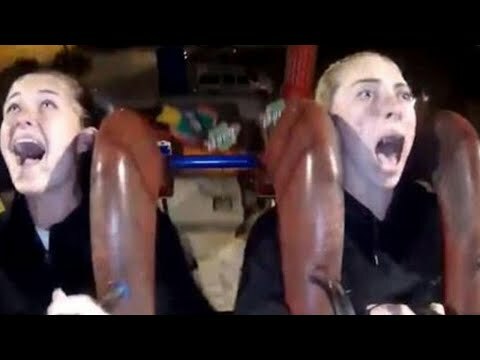 She might be fearless on the field, but when it comes to amusement park rides, one soccer player is a total scaredy-cat. Megan Connolly plays for Florida State University and the Republic of Ireland national team. She and some of her college friends were enjoying spring break in Myrtle Beach, South Carolina, until they decided to go for a ride on the Human Slingshot. InsideEdition.com’s Mara Montalbano (https://twitter.com/MaraMontalbano) has more.